What is a Legal Courier? What Do Courier Services in Palmetto Bay Involve? A courier is an individual or company that transports documents and packages for businesses, institutions, as well as government agencies. However, a legal courier focuses on providing similar services for attorneys, lawyers, and other professionals in the legal field. A courier may travel by foot, bicycle, motorcycle, automobile, and delivery truck, in addition to utilizing public transport methods. Although the typical courier will offer service full-time during regular business hours, a legal courier often commits to evening, weekend, and holiday hours as well. Many couriers will specialize in local deliveries in their jurisdiction. However, professional companies like our team at Lightning Legal Couriers & Process Servers work nationwide as well when client needs arise. 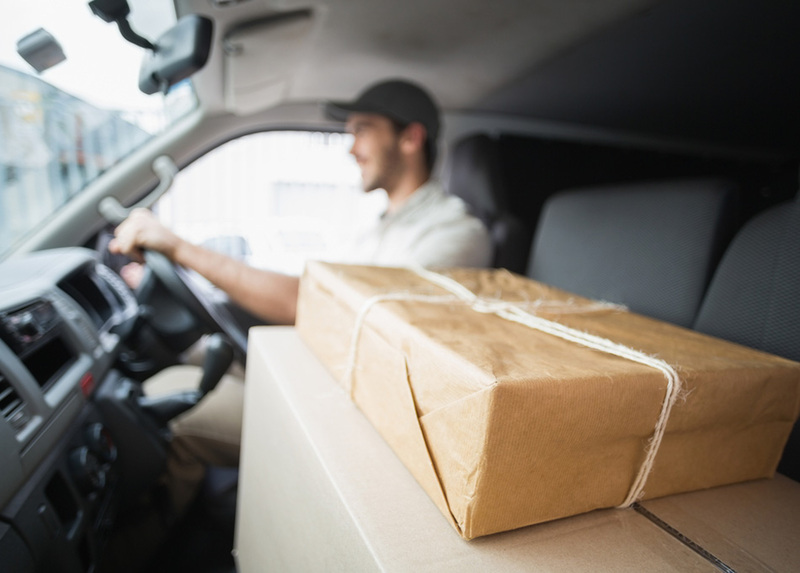 Our courier services in Palmetto Bay involve transport, delivery, and filing when attorneys and clerks cannot entrust these tasks to other types of delivery. We design our courier services in Palmetto Bay for maximum efficiency, requiring numerous steps on a massive scale. 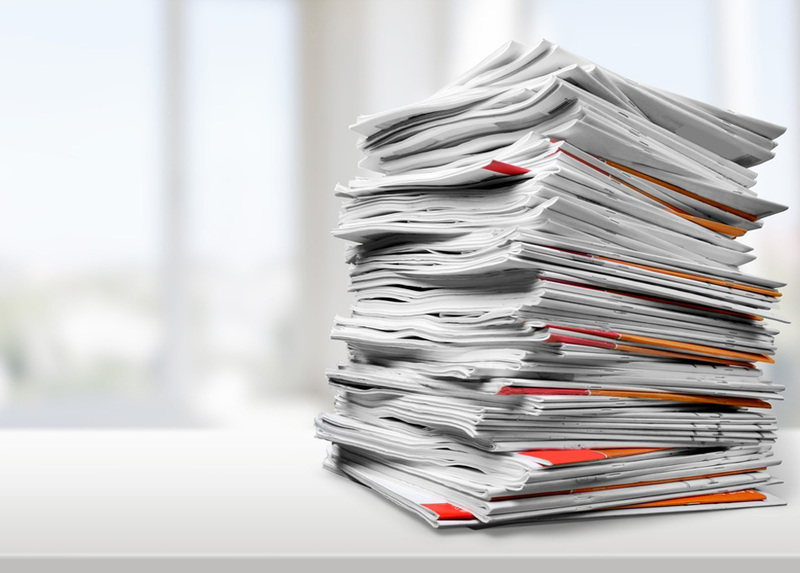 Legal practices devote extensive time moving papers back and forth. It doesn’t matter if our team needs to make a delivery to a courthouse before returning after the clerk applies a stamp or signature, or between practices, the legal courier field concerns a seemingly endless flow of paperwork. These transport and delivery services may become burdensome to many legal firms that cannot experience the disruption to their practice. They may not also wield the resources to commit to such tasks. Luckily, with courier services in Palmetto Bay from Lightning Legal Couriers & Process Servers, we make easy work of completing these responsibilities when and they remain required. Couriers allocate most of their time to making deliveries in a lightly-supervised environment. They must make multiple deliveries in a safe, timely manner. In the legal field, this is a very stressful position. When traveling by foot and bicycle, couriers must comprehensively understand traffic patterns, knowing the best routes to accomplish tasks as swiftly as possible. Their job also involves contending with inclement weather conditions, road conditions, as well as difficult parking situations. Nonetheless, professional couriers know their way in and out of a courthouse, in addition to the best routes to get where they need to go with optimal efficiency. 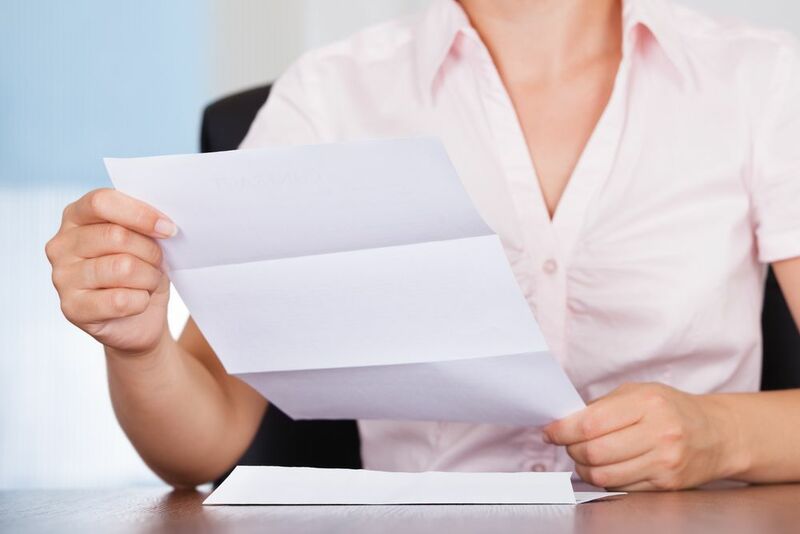 As opposed to sending out a legal clerk, secretary, or another employee within the firm, courier services in Palmetto Bay offer clients a reliable resource to handle legal document delivery. 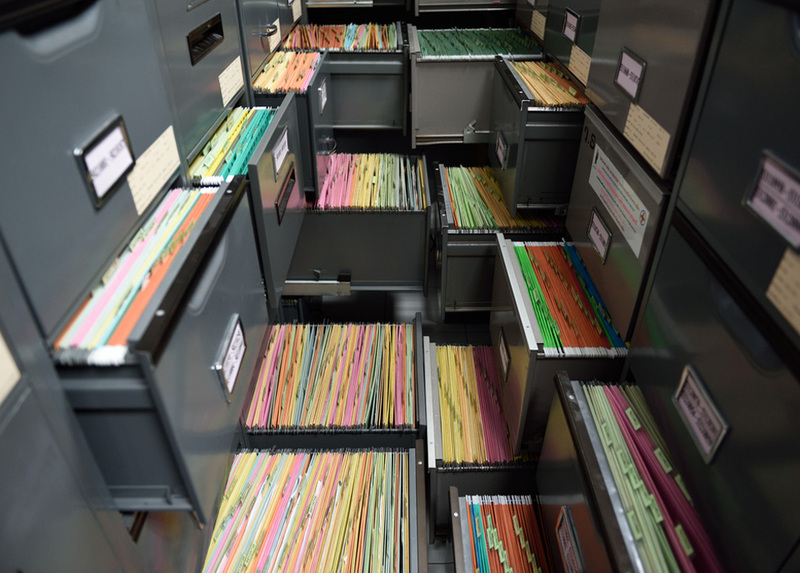 Teams like Lightning Legal Couriers & Process Servers understand the importance behind sensitive documentation reaching its intended destination safely, securely, and timely. Our couriers wield the necessary training and experience to handle pickups and deliveries in sensitive locations and situations. This includes courtrooms, courthouses, other legal firms, as well as government locations. This enables our professional couriers to get in and out of point A, B, and even C. While a clerk may need to hail a cab before sitting in traffic for hours to get across town for a delivery, Lightning Legal can get in and out in almost no time at all. Don’t Do It Yourself, Hire a Courier! When a legal firm needs signed, stamped, copied, or returned documents, this may prove very detrimental for the firm’s time and resources. Every minute that an employee is out of the office for a delivery or pickup is time wasted. Unfortunately, this also likely means that the work is piling up back at their home base. Instead of pulling a vital individual from their work at hand, ensure courier services in Palmetto Bay mitigates diminished productivity. Lightning Legal Couriers & Process Servers can take the necessary time to complete these actions. Courier services in Palmetto Bay also include document research and retrieval, in addition to many other ways a trusted courier service can improve productivity in legal practice. 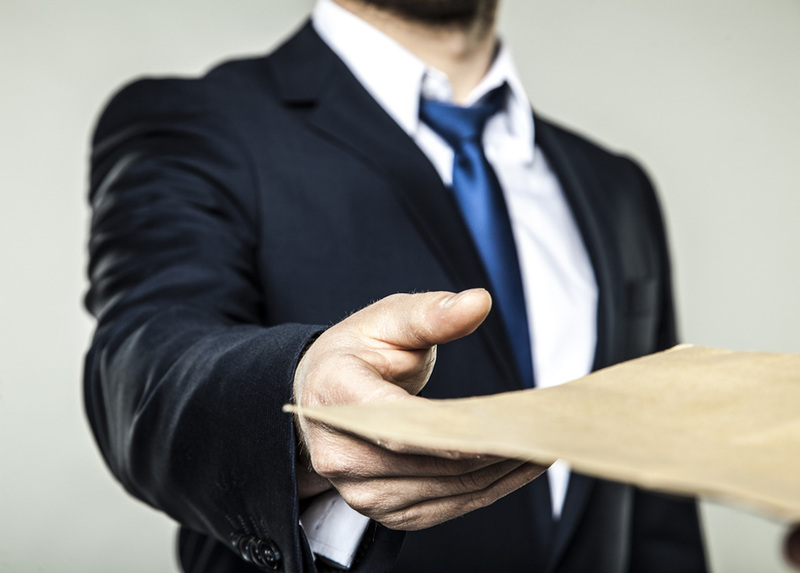 Seeking a reliable legal courier for your legal firm? 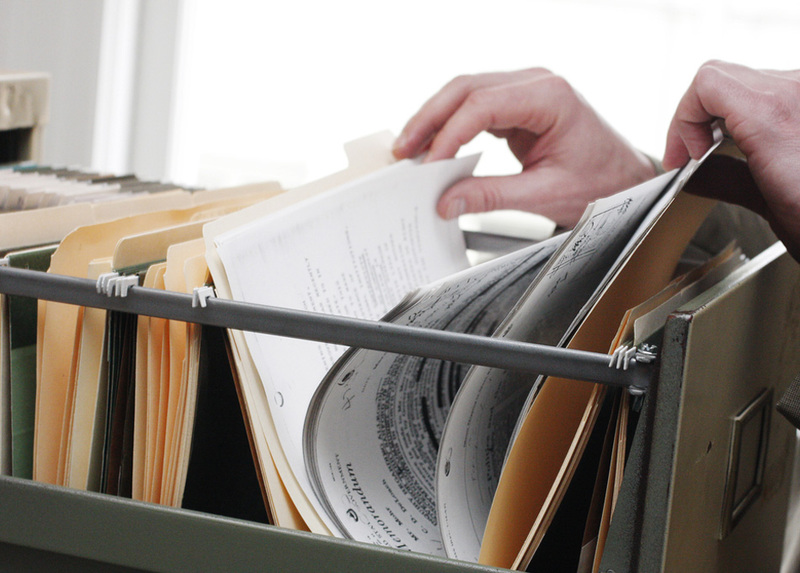 Lightning Legal Couriers & Process Servers can help you achieve a solution for your needs. We accomplish tasks through state-of-the-art technology, experienced proficient couriers, and a commitment to preeminent, professional service. Courier services in Palmetto Bay can help you take your practice to another level. We allow your attorneys and clerks to focus on what matters in any legal practice, the clients. We look at the “Lightning” moniker as more than simply a name. In fact, to our team, this is a reflection of the lightning fast efficiency and speed we provide in any transaction. 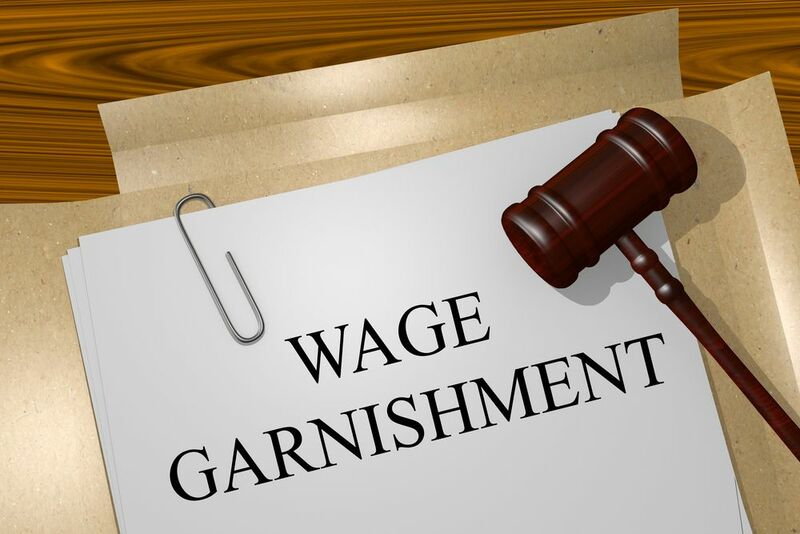 Furthermore, we can offer an Affidavit of Service with every completion. This is a document that outlines and guarantees service completion, signed by the recipient of any sensitive legal documents we transport. This way, your firm remains involved every step of the way and can rest assured that Lightning Legal completed service timely and accurately. Our courier firm specialized in completing tasks by specific times. This isn’t just as a favor; this is our job. For this reason, selecting our courier service in Palmetto Bay remains the ideal solution for your document transport and delivery needs. When we receive your legal documents before 8 A.M., we can complete service the very same day. Not to worry, if you cannot make this deadline, we will complete the task the following morning! For more information on our courier services in Palmetto Bay, contact Lightning Legal Couriers & Process Servers today!